Located on the northwest coast of Puerto Rico, Royal Isabela is a tropical golf resort getaway. We have the perfect vacation package to accommodate your next spa day, romantic dinner, group golf trip, honeymoon, or any journey you choose. 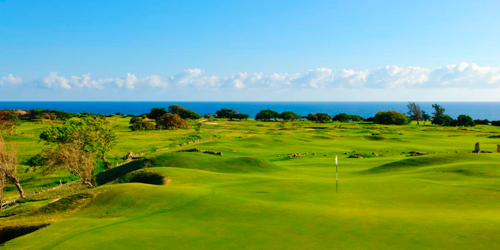 Royal Isabela Golf Course reserves the right to change price and offer at anytime. Prices and offer are subject to change without notice. GolfTrips.com is not responsible for errors posted in this golf package.